Your chance to attend a breakfast seminar at our Training Academy. We currently have spaces available on our Closed Circuit System Awareness Breakfast Seminar between 9-10.30AM. Demand for fresh and reusable water is driving CAGR of 5.7% estimated growth during 2019-2024. 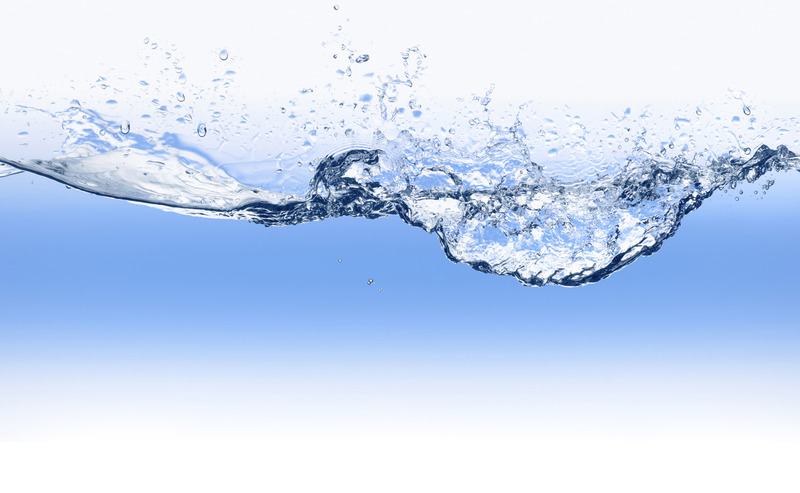 The water treatment chemical market is a lively and dynamic place to be. The global water treatment chemicals market is worthy an estimated $44 Billion in 2018 and could reach a projected $62 Billion by 2024. Meet us at CHEMUK2019 in Leeds.